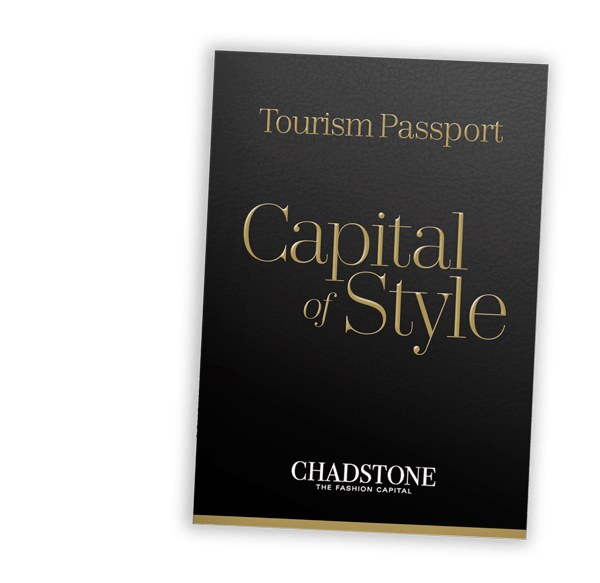 Chadstone – The Fashion Capital is Australia’s largest shopping centre and a world-renowned fashion and entertainment hub for local and international visitors. An all-encompassing retail experience, Chadstone features over 550 stores, designer boutiques and over 30 luxury brands. 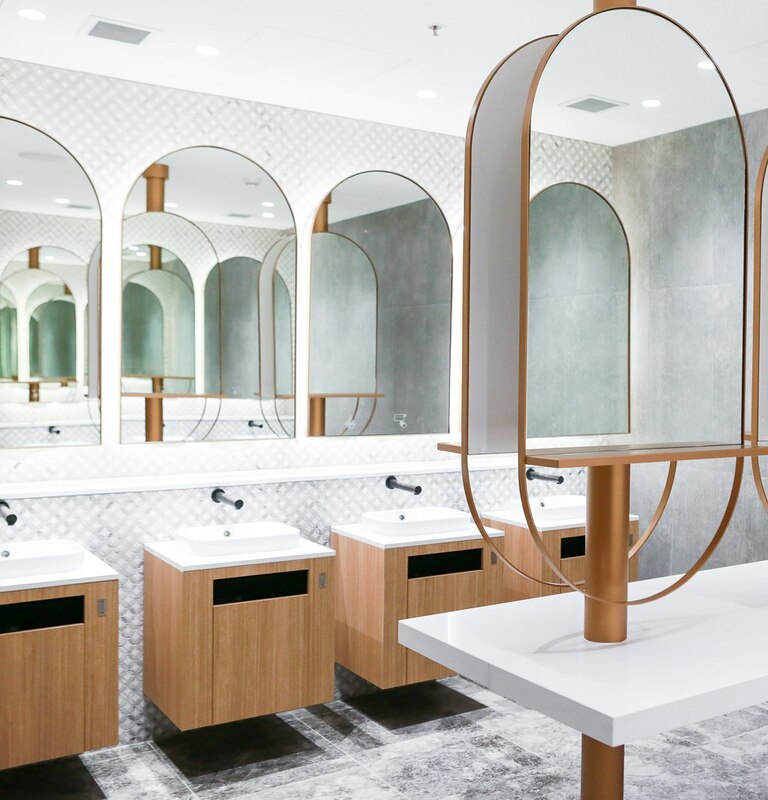 At Chadstone, you’ll find all your lifestyle needs, from home-wares to health, beauty and more. We offer the very best in food, with gourmet providores and fresh food specialists, as well as an impressive lineup of international restaurants, casual dining eateries and quick bite options. Delicious dining options at the Dining Terrace include Fonda, Woodstock Pizzicheria, Mama’s Buoi and New Shanghai Chinese. We love to entertain, and visitors looking to extend on their shopping experience can sit back and relax in our HOYTS Cinema Complex. Chadstone is also home to the southern hemisphere’s first and only LEGOLAND Discovery Center. With over 23 million customers this year, Chadstone offers tourists an unsurpassed shopping experience. Only 17km from Melbourne’s CBD and a 45-minute drive from Melbourne’s international and domestic airport at Tullamarine. You can access Chadstone by car, bus, train or our complimentary tourist shuttle bus which departs Federation Square and some CBD hotels. We are conveniently located on the way to major tourist destinations such as Phillip Island’s Penguin Parade and the Mornington Peninsula, which makes visiting easy. Browse the web whilst you shop, eat or play. With a wide selection of banks, ATMs and currency exchange services on offer, we make it easy to spend on what you love. The Chadstone Centre Post Office offers a broad range of postal products, as well as financial and commercial services. The Tourism Refund Scheme (TRS) allows overseas visitors to claim a refund of the Goods and Services Tax (GST) and Wine Equalisation Tax (WET) paid on specific purchases in Australia. Accepted by a wide range of retailers, shop with your UnionPay card and be rewarded. Enjoy the convenience of premium Valet Parking with undercover and direct access to the centre. 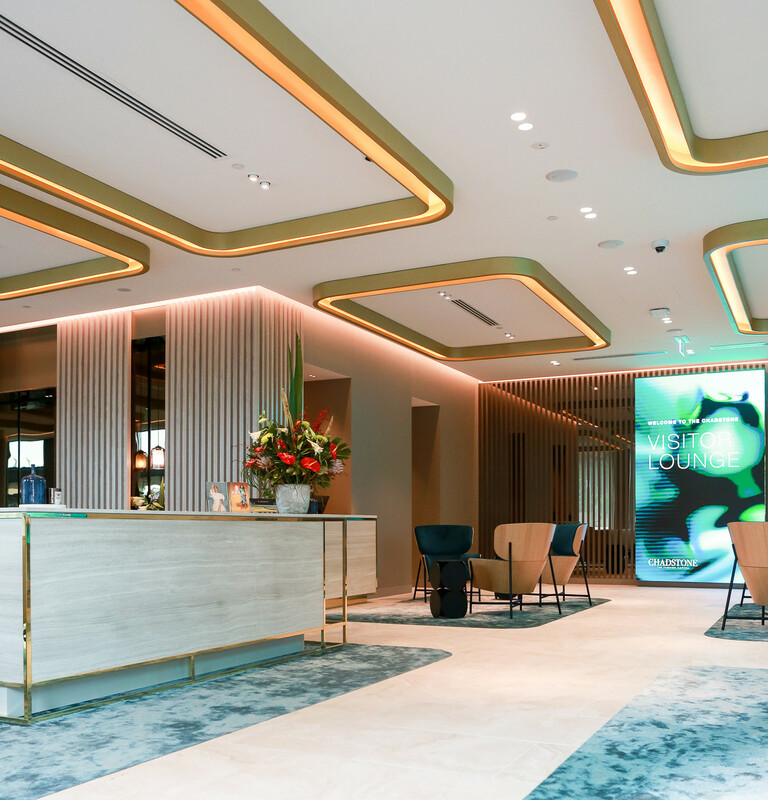 At Chadstone one size doesn't fit all, and we pride ourselves on being your partner in creating the perfect tour with our flexible, customised packages and exclusive amenities. 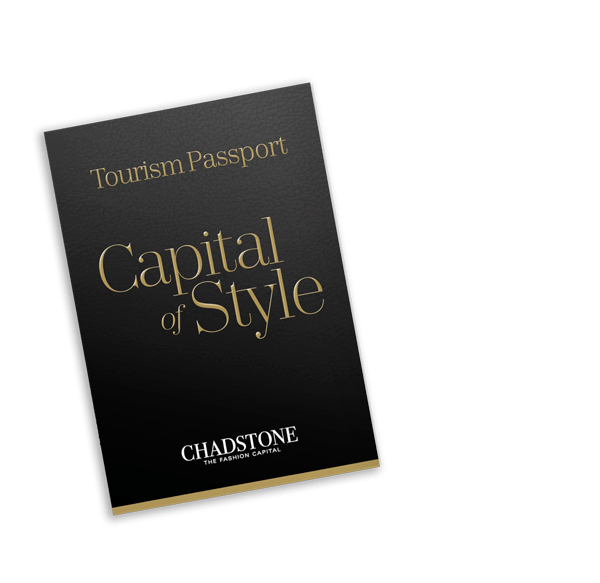 Chadstone has the exceptional experiences your clients’ desire, at our world-class shopping destination which features outstanding shopping for every itinerary, every budget and every style in Australia’s top shopping destination. For MICE groups we can work with our retailers to curate bespoke experiences. To date we have hosted Ladurée high teas, TDE monogramming, Mecca make-overs, pearl discovery sessions at Paspaley, Tumi ‘luggage fitting’ experiences, Loewe Spanish leather craft artisan evenings, Dior Parfums master classes, Louis Vuitton Menu of Specialist Services and Tiffany & Co private events.